The study included 25 patients with early-stage high blood pressure. 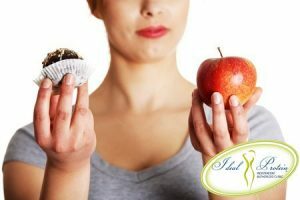 During the 8 week study the patients were specifically adjusted and had significantly lowered their blood pressure compared to 25 similar patients who received “sham” adjustments. X-rays showed that the procedure realigned the Atlas vertebra – the ring-shaped bone at the very top of the spine – with the spine in the treated patients, but not in the sham-treated patients. None of the patients took blood pressure medicine during the 8 week study. 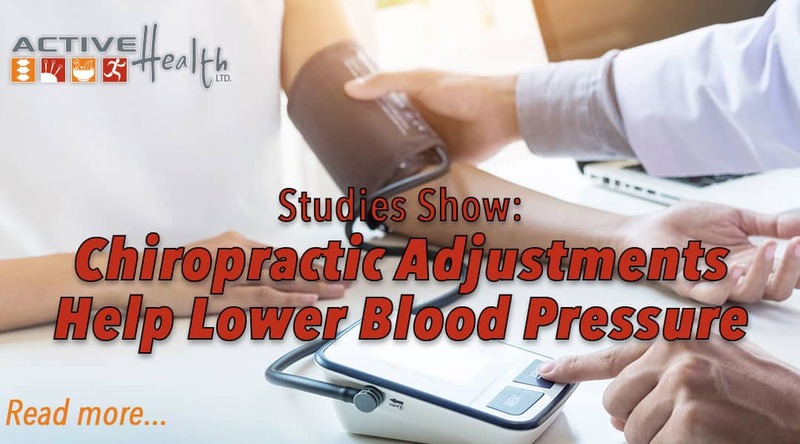 The patients who received specific Chiropractic adjustments saw an average 14mm Hg greater drop in systolic blood pressure, and an average of 8mm Hg greater drop in diastolic blood pressure. Dr. Bakris reported, “When the statistician brought me the data, I actually didn’t believe it. It was way too good to be true.” The statistician said, “I didn’t believe it either, but we checked for everything and there it was.” The researchers suggested that injury to the neck earlier in life can affect blood flow in the arteries at the base of the skull.